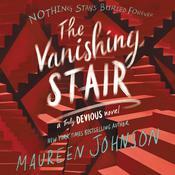 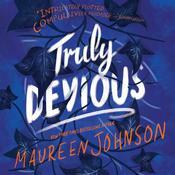 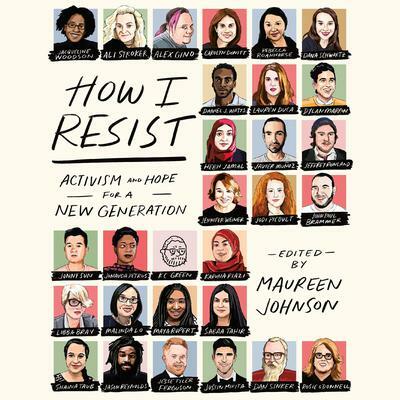 This audiobook presents an all-star collection of essays about activism and hope, edited by bestselling YA author Maureen Johnson. 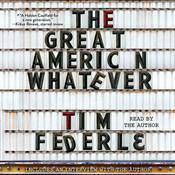 How I Resist is the response, and a way to start the conversation. 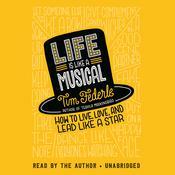 To show listeners that they are not helpless, and that anyone can be the change. 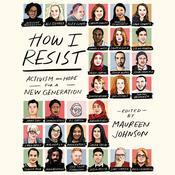 A collection of essays, songs, and interviews about activism and hope, How I Resist features an all-star group of contributors, including, John Paul Brammer, Libba Bray, Lauren Duca, Modern Family's Jesse Tyler Ferguson and his husband Justin Mikita, Alex Gino, Hebh Jamal, Malinda Lo, Dylan Marron, Hamilton star Javier Muñoz, Rosie O'Donnell, Junauda Petrus, Jodi Picoult, Jason Reynolds, Karuna Riazi, Maya Rupert, Dana Schwartz, Dan Sinker, Ali Stroker, Jonny Sun (aka @jonnysun), Sabaa Tahir, Shaina Taub, Daniel Watts, Jennifer Weiner, Jacqueline Woodson, and more, all edited and compiled by New York Times bestselling author Maureen Johnson. 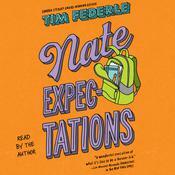 Tim Federle is a former Broadway dancer turned award-winning writer whose works include the bestselling cocktail recipe books Tequila Mockingbird and Gone with the Gin; the novels Better Nate Than Ever and The Great American Whatever, each named New York Times Notable Books; and the Tony-nominated Broadway musical Tuck Everlasting.